Have your rights been violated? 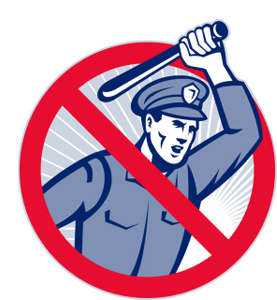 Are you a victim of police misconduct? This includes wrongful arrests and excessive force in the form of police brutality and unjustified police shootings. At Morris Getzels Law Office, we’re here to help. Our police misconduct attorneys represent victims whose constitutional rights have been violated, and no firm has more success in pursuing justice for victims of police misconduct and civil rights violations. Morris Getzels Law Office is devoted to protecting your civil rights. We offer the highest quality representation, and have an unparalleled record of success. If you feel that you have been the victim of a police misconduct, we encourage you to contact our police misconduct attorneys today for a free initial consultation with our accomplished civil rights lawyers.